David Powers King: Post: The Holders Book Tour, LTUE Recap, Updates, and a Photo of Me Staring at a Shirtless Edward Doll! Post: The Holders Book Tour, LTUE Recap, Updates, and a Photo of Me Staring at a Shirtless Edward Doll! 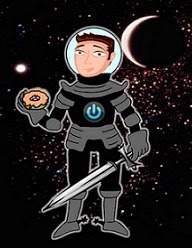 Good morning, Space Peeps! I hope your weekend was amazing. I'm about to tell you about mine - but first - I'm jumping in early to tell you about an awesome book that will soon be available in March! 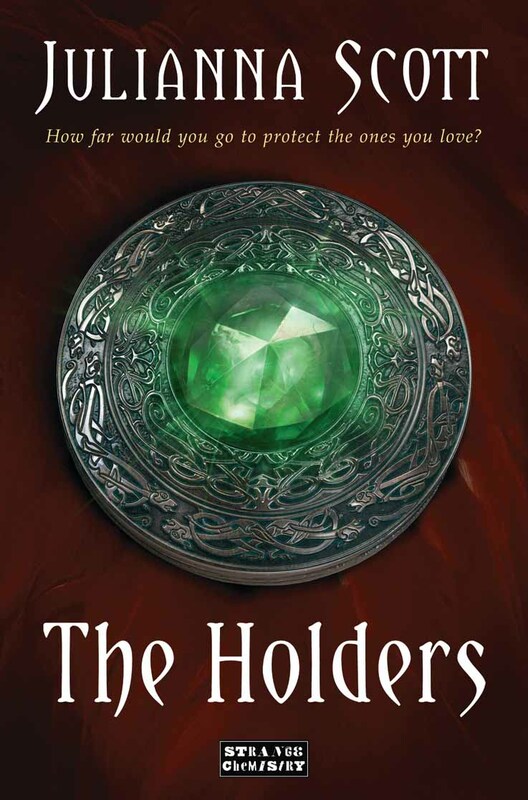 THE HOLDERS is a modern day fantasy about incredible powers and extraordinary people. To learn more about Julianna and her books, check out these links! 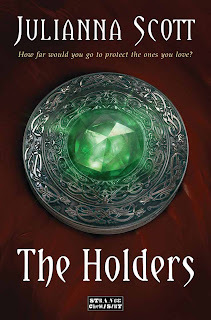 http://www.juliannascott.com - http://www.theholdersseries.com - Goodreads - The Holders on Goodreads - Twitter -The Holders Facebook Page - Pinterest. Before we move on to the next event, Please welcome Michael Ignacio to The Laire (and the Blogosphere)! Thanks for joining our epic crew! LTUE 31 - The "I Can't Give It Justice" Recap! Wow! I've been to some cool conferences before, but wow! LTUE knocked it out of the park this year. Instead of locating the event at a university (as it has traditionally been a symposium), the good folks at the Provo Marriott Hotel let the committee rent out their spaces and, guess what? There was hardly enough room to contain all of the unabashed awesomeness - attendees in the thousands, people! The Ginormously Massive Book Signing! I went to the symposium with five books. I left with twenty. That pretty much caps my reading material for the rest of the year (unless ARCs come my way). Because so much went on, I kept forgetting to pull out my camera. Unfortunately, pictures are sparse, but more will filter in. Before I really get into the details, I want to thank all my writing friends who included me in (and stopped to speak to me) at every turn. Unlike other conferences, I never had a chance to sit down, and that was great! 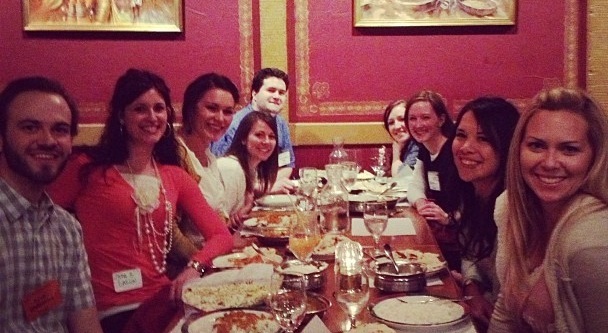 Especially this group who filled my evening with laughter and amazing Indian food, so thank you for having me Erin Summerill, Sara B. Larson, Katie Dodge, Ruth Steven Josse, Jessie Humphries, Jacqui Scott, and Jeigh Hardy Meredith! Tyler Whitesides ... you saved my life, bro! Another special deal about this year was introducing my co-author, Michael R. Jensen, to everyone. This was his first time at any writing conference, and so I thank you guys for helping me get his feet wet. He really enjoyed it and he's eager to come back next year. Now, this trio has made strides on this blog before, because they earn it. Jackson Porter, Matt Hayes, and Jared Peterson are like the League of Shadows ... you turn around and BAM!, they're right there, and their teenacity for writing and creating stories is unmatched, and they even wrote into the early hours of the morning. Watch for it. These guys will be future bestsellers. For inviting me out for burgers and fries, they more than deserve it. Thanks for having me, guys! I took lots of notes. In the next little while, I'll share the finer details of what I learned at this year's LTUE, but the one think that changed my perspective the most about what it means to be a writer, and an author, is a book is more than a writer's creation. Without the reader, there's no creation. Readers are partners in the creation of a story. It doesn't matter if you are published. It matters if you are read. We have the immortal Tracy Hickman to thank for those words. Next will be even better. See you next time, at LTUE 32! Update: The final submission is away! 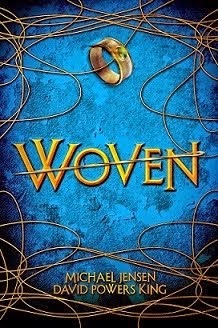 After a grueling and rewarding three weeks, WOVEN is off to the editors, which leaves me wondering ... what am I going to do next? 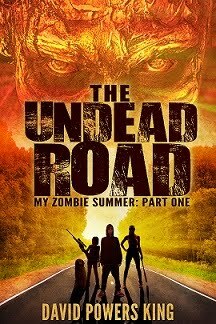 Ambitious as this may be, I aim to finish UNDEAD before March is over, finish the rewrite of DRAGON before Storymakers, and start on WOVEN 2 (not the actual title) in June, and then we'll have a working draft, hopefully, by December (collaborations take a bit more time). That pretty much covers my writing goals for the rest of the year. Can I do it? We'll see. Also, I plan on looking to expand my list of conference outings - about one every month for the rest of the year. Updates to come! I better end this before you're all tempted to gouge your eyes out. For those of you who went to LTUE, it was a pleasure to see you again. If you couldn't go, I hope that changes next year. Seriously. This may eventually become the West's biggest writing event! 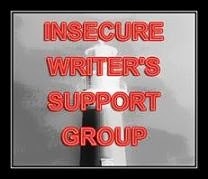 I have plenty of advice columns ready and lined up for the next few Fridays, so stay tuned, keep it real, and write on! LTUE or not, how did your weekend go? What were your highlights? Did you do anything special for the big V Day? Eat any capers? I'm David, and I promised you a picture, didn't I? ... PSYCH! Sounds like a packed weekend! (Wonder what Mark will say about that photo?) If you're not doing the A to Z Challenge, April would be a great month to focus on writing. Now I will be anxiously waiting for that picture. Sounds like you have a busy writing schedule! I know this year will be busy for me, too. But, I'm thrilled that your submission is out and on it's way. That's so exciting! But don't worry, you can get everything done. The conference looks like it was amazing! Glad you had such a great time. It's nice to get out and meet other writers, isn't it? I spent my weekend working furiously on my new project, and relaxing. Such a strange combo. Looks like you all had a great time! So cool, thanks for sharing the pictures! What a great weekend! It looks like you had a fantastic time at LTUE! That picture is hilarious, by the way! How cool. You guys definitely look like you're having an awesome time! Looking forward to reading you Zombie pages David. I hope to get them back to you early next week. CRAZY stuff this week! I'd love to go to LUTE someday. Love your pics of this event you share with us every year. So jealous! And congrats on finishing your manuscript. Waiting for the editors is the hard too. Best to keep busy in the meantime. WHAT!?!?! You can't mess with me like that DPK! Sounds like an awesome conference! Thanks for sharing a bit about it. And The Holders look like something I'll really enjoy!! Sounds like a fantastic conference. What does LTUE stand for? Sounds like a blast. I love Indian food. Looks like a terrific time and Tracy Hickman? Sounds like some great goals for the next year. That does sound like a packed weekend! Congratulations on finishing your editing/revision and sending WOVEN off to your editor! Hurray! I spent the weekend holed up in the basement, typing feverishly and sucking down coffee(morning), Diet Coke (afternoon), and martinis (evening). The result? 9,000 words and I typed THE END on the first draft of THE EIGHTH DAY #2 this afternoon. Phew! LUTE sounds like it was awesome. And thanks for sharing about Julianna's book. Julianna's book looks right up my alley! Thx for the tip. Congrats on your blazing career, btw. YAY! I will get there one of these years! Glad you had a great time! And yeah, that teenacity group has a lot of talent. I'm giving Matt's epic fantasy a read now. Lots of talent! And LTUE was so fun! I wish I could have stayed longer. Had a blast at lunch with you David. You're an awesome sport to put up with us women! The Holders sounds like a very interesting book! You are quite busy! Wow - good luck with everything! Isn't it so awesome when you have a great time at a conference? At the last conference I went to, I told myself I was only going to buy a couple of books. But I ended up going home with like, 10 books. And they were all worth it! Sounds like you had a blast of a weekend, David! :D I would really love to go to a writer's conference some time... Hmm! Waiting for that picture, David! Wow, that is great that the conference was so well attended and that you had so much fun. Awesome. And Holders sounds like such a cool book. Great premise. Holy crow that's a lot of name dropping David! LOL Sounds like a top notch weekend, for sure. I love that Psych montage! One of our favorite shows around here :) Thanks for visiting my blog!